The Kanger EVOD Glass is a bottom coil Clearomizer tank system by Kanger. It features replaceable atomizer heads and has a eLiquid capacity of about 1.5ml. The Kanger EVOD Glass is filled from the bottom. If the Kanger EVOD Glass atomizer head fails unexpectedly and the tank is filled with eLiquid, the atomizer head (base) can be easily replaced without the need to drain the eLiquid in the tank first. 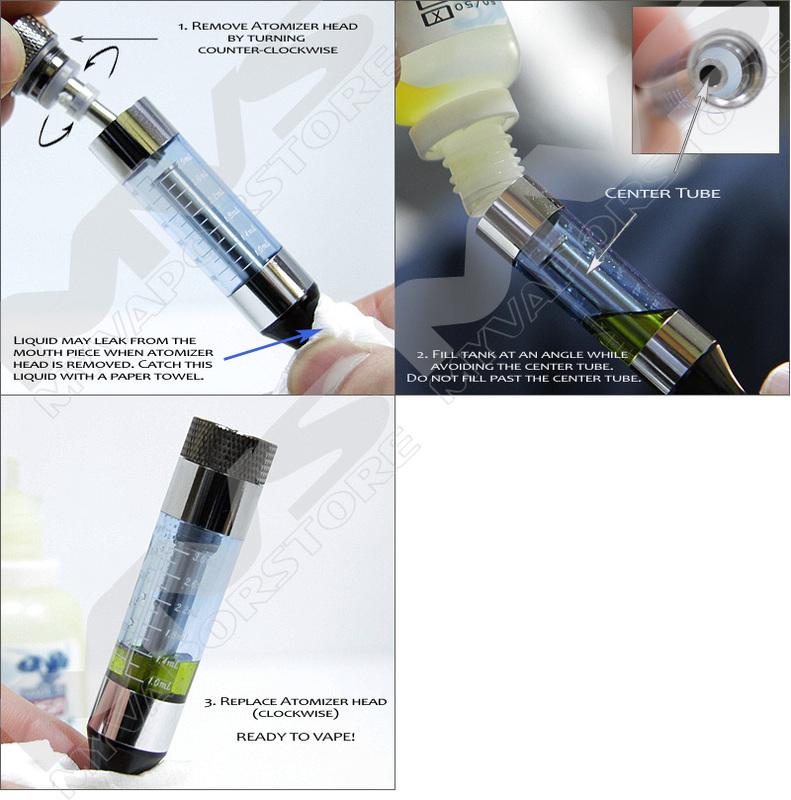 To fill the Kanger EVOD Glass unscrew the bottom atomizer head. Hold the tank upside down and fill with approx. 2ml of eLiquid. With the tank mouthpiece-end down, screw the atomizer head back on. So... honestly I bought this for an old vape pen/battery/whatevs. It just doesn’t put out the flavor. Like it kinda does but subtly... switched back to disposable pods and just refilling them. I’ll keep it but hell .. not sure I trust the battery it’s attached to. Might take it to my local vape store to see if it’s the atomizer or not. Cheers! I mostly build my own coils, but it's nice to have one of these stashed for "emergencies." Started with a KT evod a few years back, and they still provide a pretty good MTL hit. Kudos to MVS for keeping the old Evod line in stock.